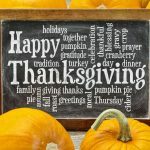 Have you ever met a child who struggles with handwriting? Or a child who struggles with math because they didn’t line up the numbers? It seems that penmanship is a frustration for many children. Chan Bohacheff noticed the same struggles with her son. So she set out to create a solution, and Channie’s Visual Handwriting and Math Workbooks was born! 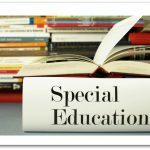 She realized that children need visual guides, and not just an example of a properly formed letter. Her visual handwriting workbooks offer colored blocks and divider lines to help children learn to consistently write properly formed letters. These worksheets are made of sturdy paper. 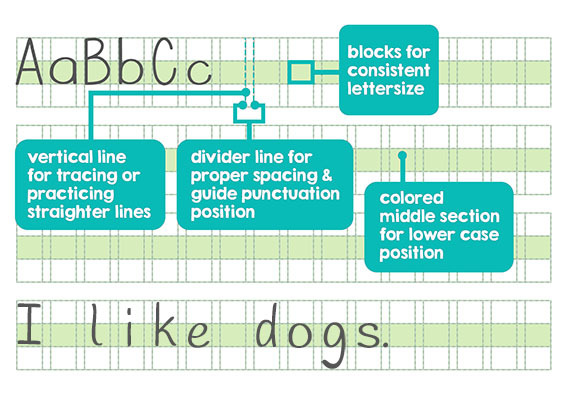 There are lines and blocks to show where lowercase, uppercase, and below-the-line letters should reach, as well as divider lines for proper spacing between letters. The colored middle section creates a constant visual reminder of where lowercase letters should sit. 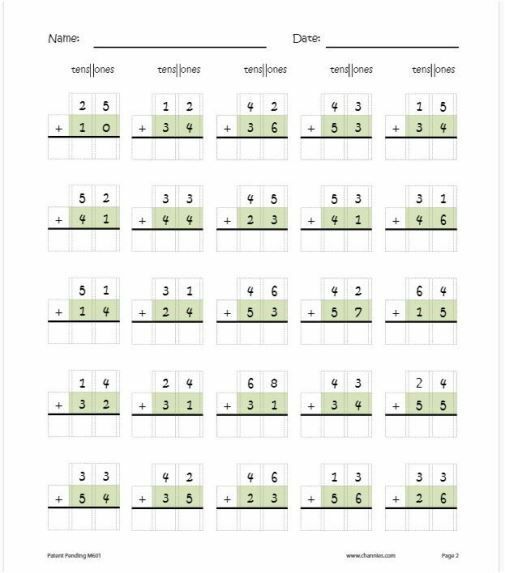 Math workbooks include the same concept of colored blocks and divider lines, and provide a visual reminder that digits should line up according to place value. It seems like such a simple concept, but it can make a world of difference for a child who is working their hardest to master math skills! Channie’s workbooks are made for children ages 3-10. 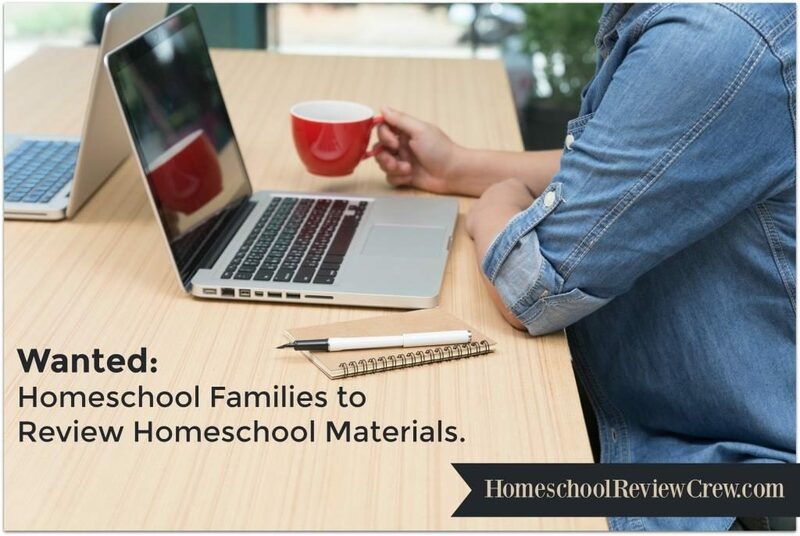 They can be used for beginning writers, parents who want to supplement their children’s work at home, homeschool children, special needs students, and occupational therapists. 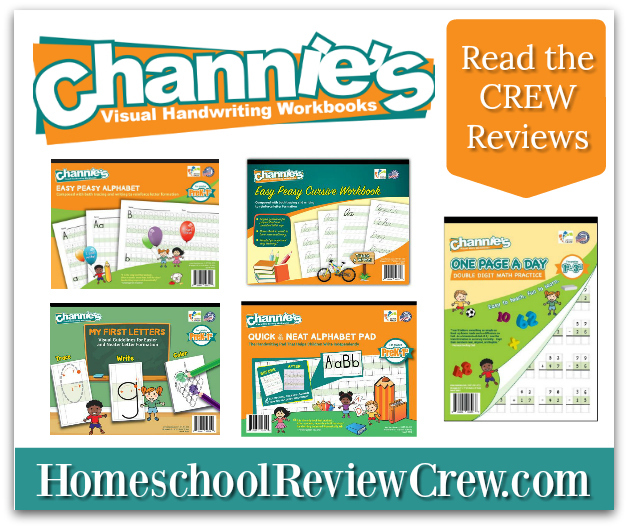 The sooner you start using Channie’s worksheets, the more success your student will have! Crew members were sent a variety of workbooks to review. Suggested grades are included. Quick and Neat Alphabet Pad – PreK – 1st: A handwriting pad with plenty of blank areas for children to practice manuscript. 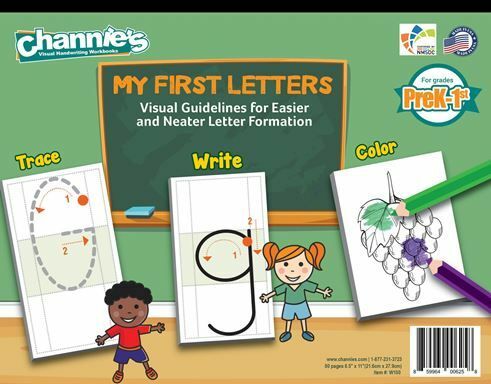 My First Letters – PreK – 1st: A handwriting pad with letters to trace, blank lines to practice manuscript, and pictures to color. A great workbook for beginners! Easy Peasy Alphabet – PreK – 1st: This one has letters to trace and blank areas to practice manuscript. 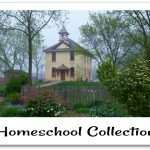 Easy Peasy Cursive – 1st – 3rd: Is your child learning cursive? 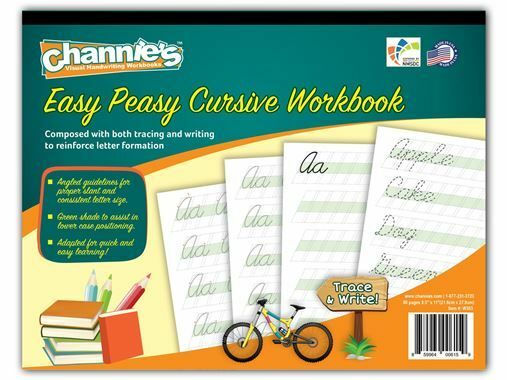 This provides letters and words to trace as well as blank lines to practice. The guide lines are slanted. One Page a Day: Double Digit Math Problem Workbook – 1st – 3rd: Take the stress out of math practice with these pages full of double digit problems. With the problems already lined up, your child can focus on number writing skills while they practice addition and subtraction. With so many options, now you just have to decide… how can Channie’s help your student? 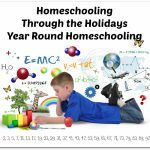 Thanks to Deann H. at As We Bloom for this introductory post.